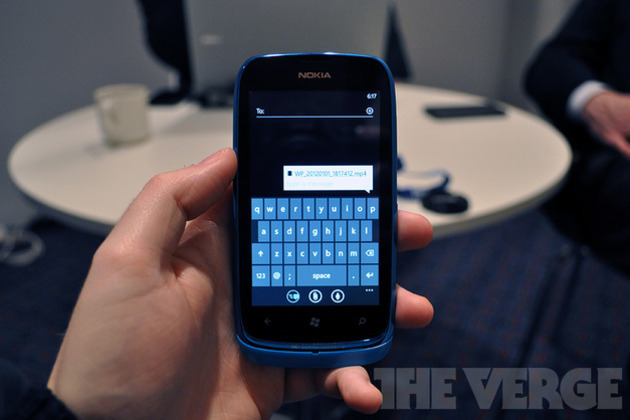 Microsoft announced today that it will bring a Windows Phone 7.5 update to existing handsets in April. Codenamed Tango, the update lowers Microsoft's minimum specification for Windows Phone and introduces some new features to existing devices. We got an early hands-on look at several builds of Windows Phone today, all of which include new MMS features and several restrictions for devices with 256MB of RAM.